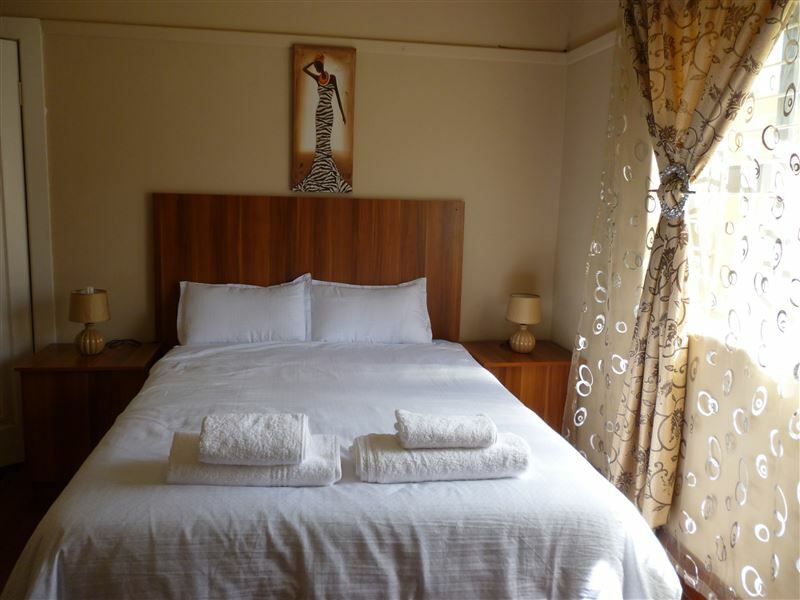 Royal Guest House offers comfortable and affordable accommodation in the quiet suburb of Cambridge, East London. 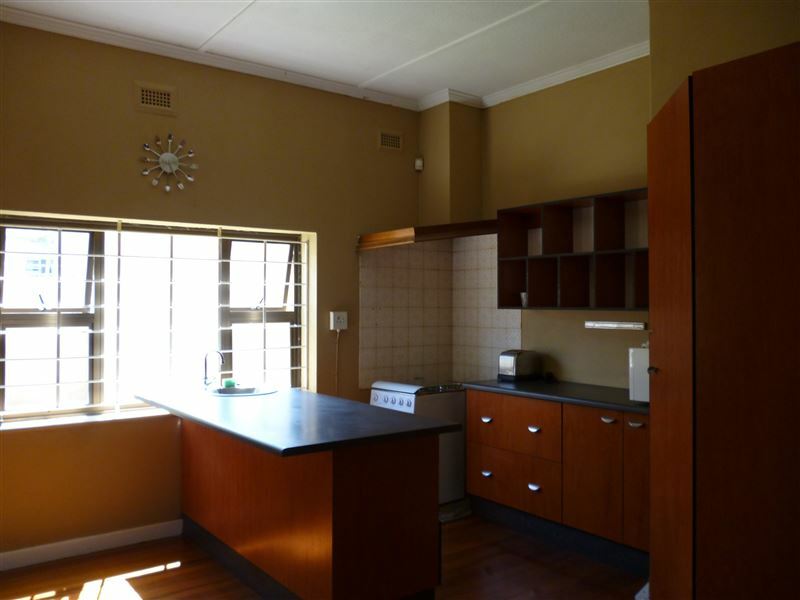 This guest house is conveniently located in the heart of East London, within close proximity to the N2 and just minutes’ drive away from all main attractions. 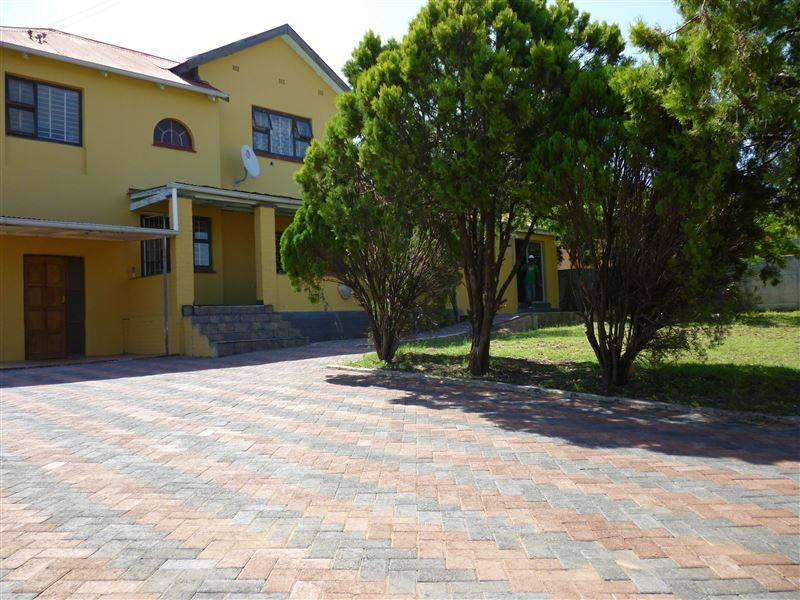 Accommodation is offered in four double en-suite rooms, and one self-catering unit that comprises two double bedrooms, a bathroom and a kitchen. 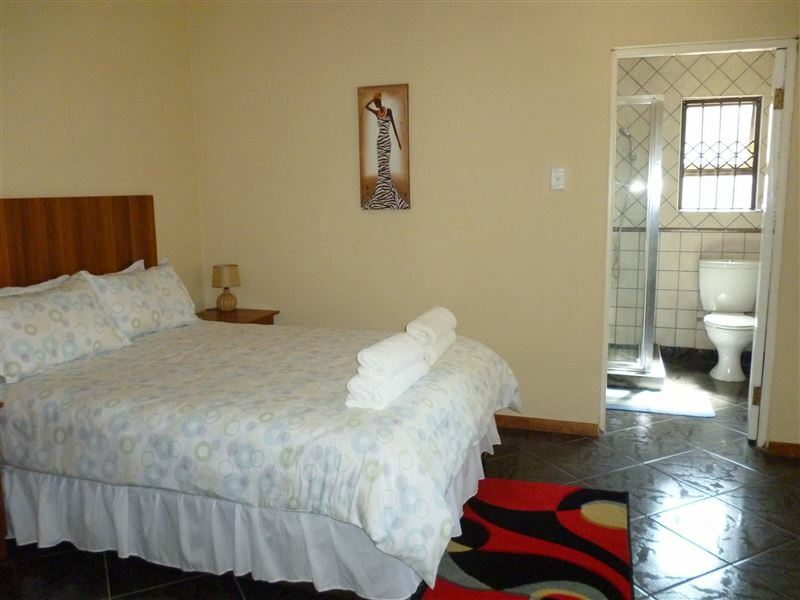 Each spacious and tastefully decorated room features 100% white linen, and a TV with selected DStv. All rooms are serviced daily. We offer a full English breakfast and dinners can also be provided if arranged well in advance. Breakfast can be enjoyed either in the dining room, or outside in the garden. 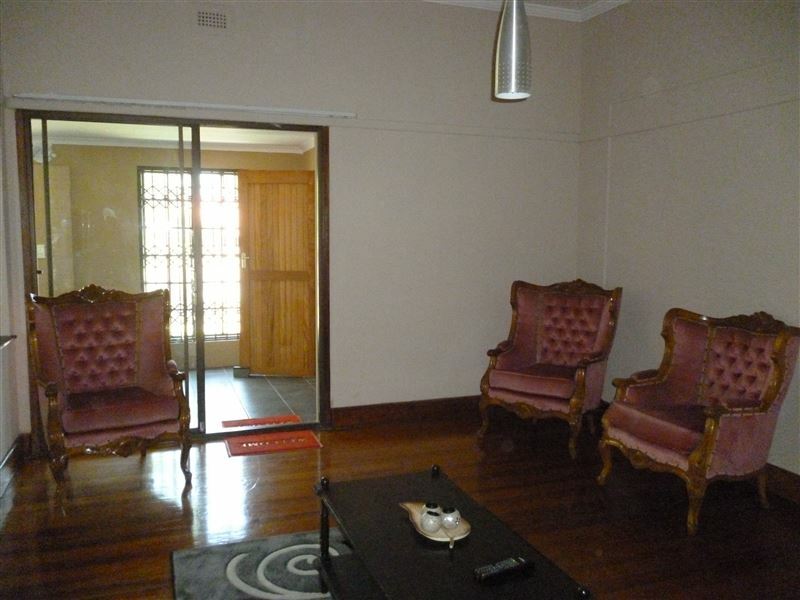 Safe secure parking with remote access to the property is provided. 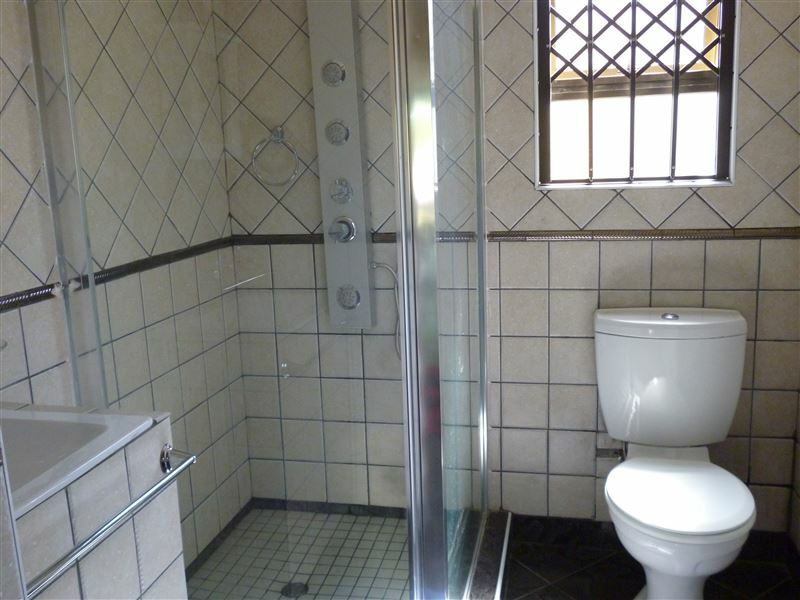 The guest house also offers braai facilities, Wi-Fi internet access, and a shuttle service. Very friendly , clean, safe and quiet..I loved it..definitely staying there whenever I am in East London..
"Royal Guest House - good value." A very well kept establishment. Neat and tidy and quiet. Definitely value for money. Royal Guest House is highly recommended, everyone is so helpful and hospitable, we had a wonderful time. Request a quote from Royal Guest House at no obligation.